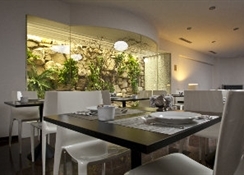 The welcoming Breakfast Room offers only the best for your breakfast buffet, from 07.00 to 10.00 a.m. 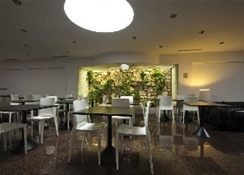 The elegant Wine Bar serves wine and typical food of Apulia, to spend time relaxing. 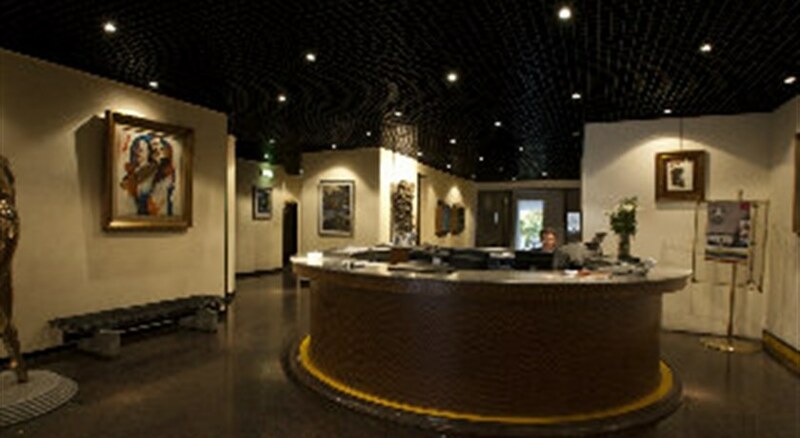 The TV room, the free Internet point in the lobby, the newspapers and the national and international magazines are always available for free time and curiosity of our guests. 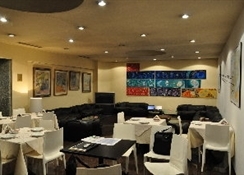 Free Wi-Fi in public areas and all rooms! Garage that has an agreement with us (awaiting the re-opening of the hotel’s garage). 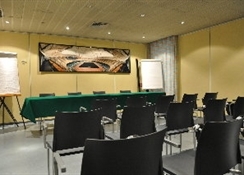 The Hotel Victor, in the heart of the city of Bari, is strategically located for business and shopping, within easy walking distance to the University and the main cultural, historical and tourist sites, just 400 meters from Central Station, close to the port and the Fair and a few kilometers from the airport. 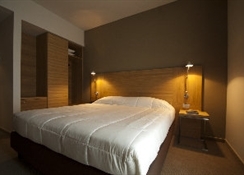 The Hotel Victor features 77 rooms equipped with all the modern comforts and conveniences. The standar rooms do not have air-conditioned. Rooms with soundproof walls will make your stay comfortable and enjoyable.